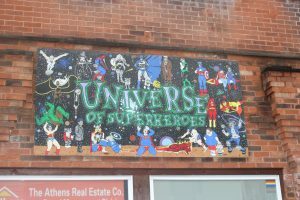 The Wizard’s Guild in uptown Athens closed its doors for good February 2nd, after being a mainstay for Athens County comic-book lovers for decades. 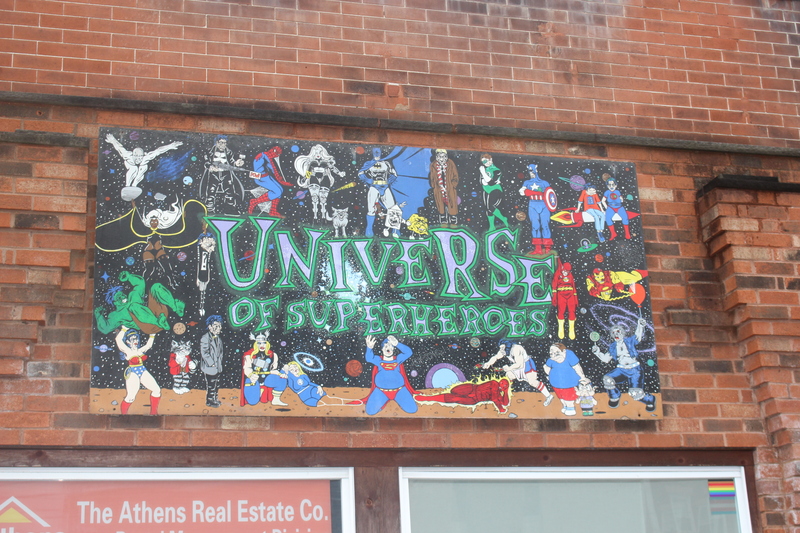 The Guild was a place for Athens residents and Ohio University students to find their comic-book fix as well as participate in fantasy games such as Magic: The Gathering and Dungeons & Dragons. It served as a place where many felt they belonged and would be accepted, according to owner Audrey Kisilewicz who said she took pride in giving people a sanctuary. 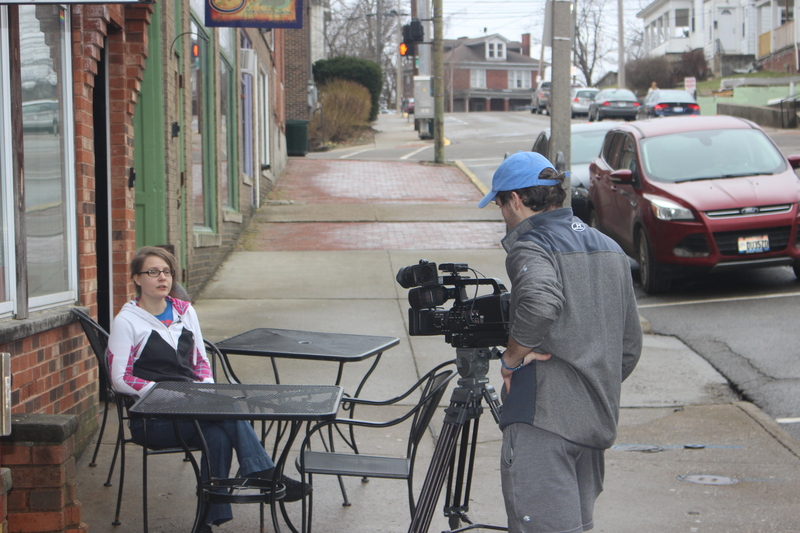 “For me, it was a way to really reach out to a variety of different communities. Different marginalized communities, trying to make the gaming space and comics more welcoming,” she said. The Guild may no longer be the place to go for the gaming community, but it has found alternatives. Albany resident David Clark has taken it upon himself to create a Facebook community that communicates when and where the next local Magic: The Gathering event will next take place. “Some of the players here are going to open up their homes to absorb some of the people who are displaced, but this place meant a lot,” he said. 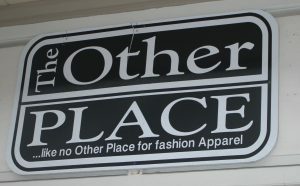 One other shop in Athens is stepping up to accommodate some of the players who lost their main gathering place. The Phoenix Nest continues to hold Magic events, but their location on West Union Street is not an easy walk for university students who want to get involved in a game. “I have seen people meet here and load people up in their cars so they can go play. I would do the same if I didn’t have only one other seat in my truck,” Clark said. Elsewhere in uptown Athens, The Other Place, a clothing store near the corner of Court and Union street, is also set to close at the end of February. The store is a popular stop for women in the area, and it has sold popular jewelry as well as shoe brands such as Sperry and UGG. After 25 years in business, they will close due to the owner’s retirement. “So sad to see another store close! Soon we will be a bar town only. Step up someone and fill the gap,” one Facebook user said. The storefront is nearly empty and everything left is being sold at discounted prices.